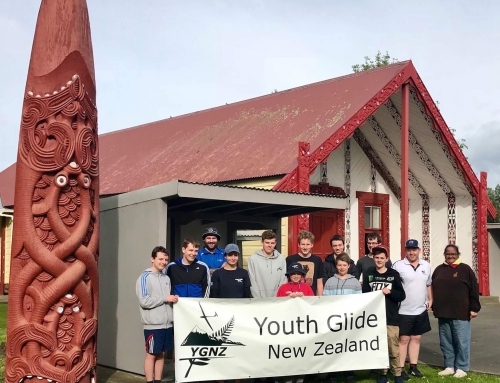 On Good Friday this year YGNZ kicked off another four day ‘Mini’ Soaring Development Camp at Omarama. 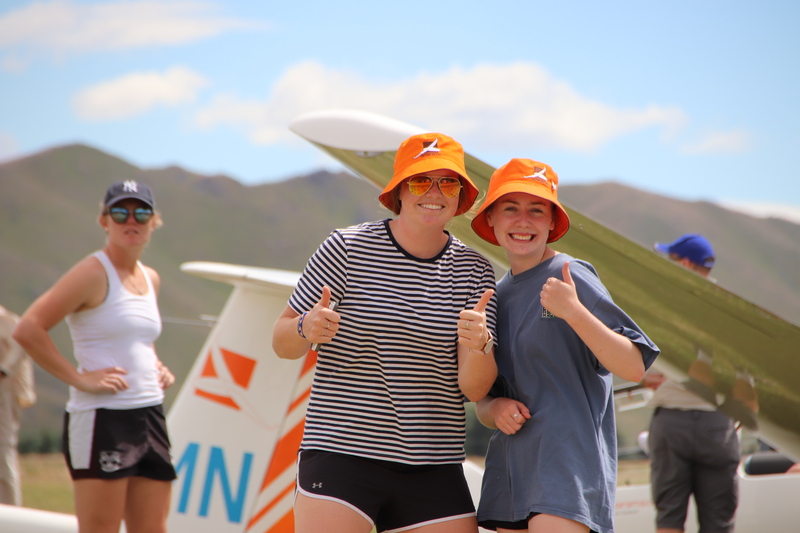 While Friday’s weather was not suited for flying, the tropical climate of Omarama played host to Hawaiian Night. 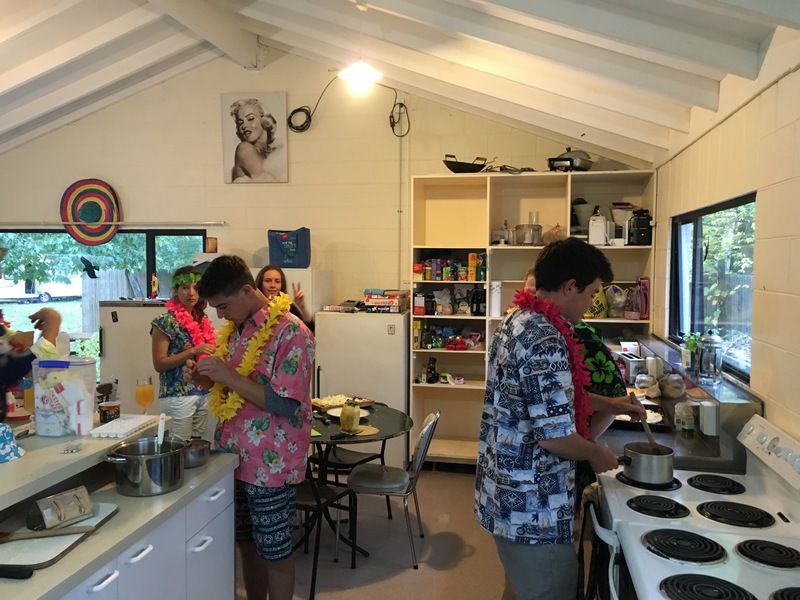 Here Nick Moore, YouthGlide’s very own one man pizza restaurant, was in his element, churning out dinner in record fashion. 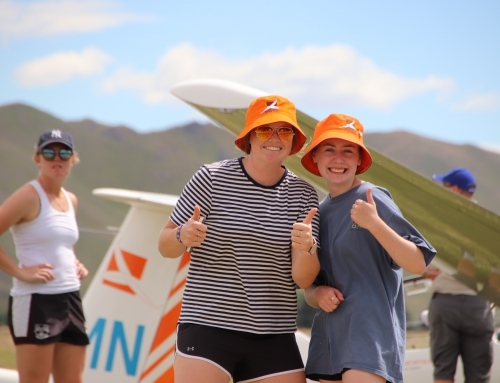 The weather on Saturday was no better so we made the call to travel down to Warbirds over Wanaka for the day. 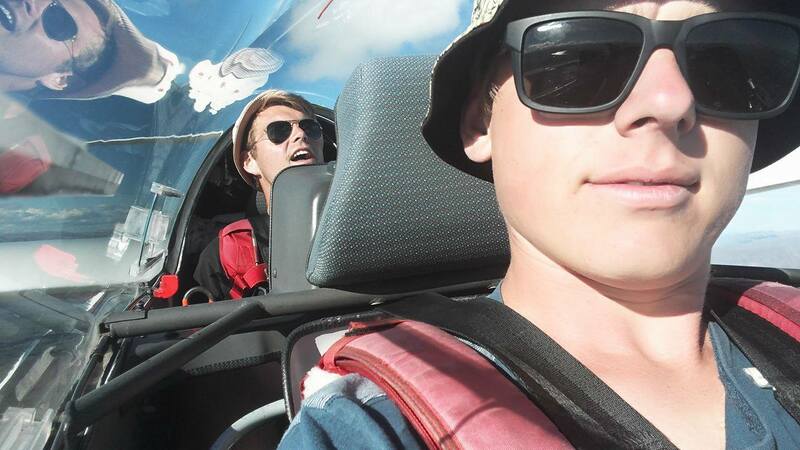 With more than enough sun, fast planes and real fruit ice cream to go round we were not let down. 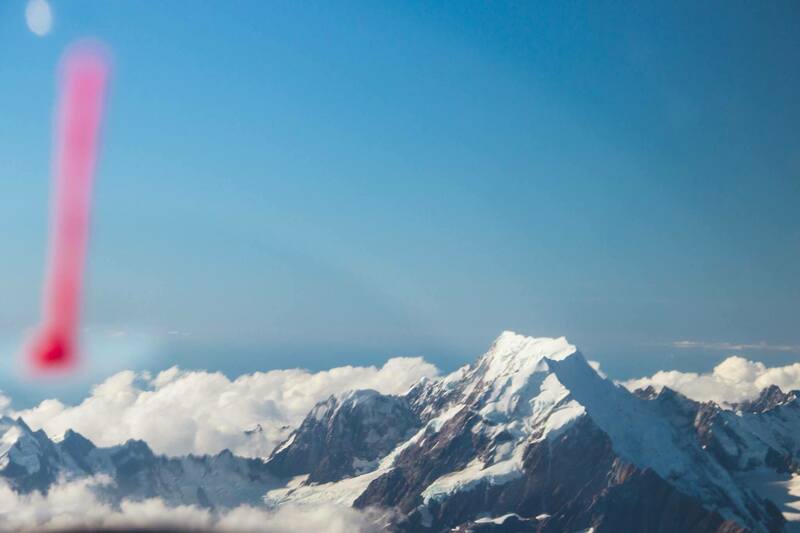 Sunday morning came and the day was looking no better than the last. 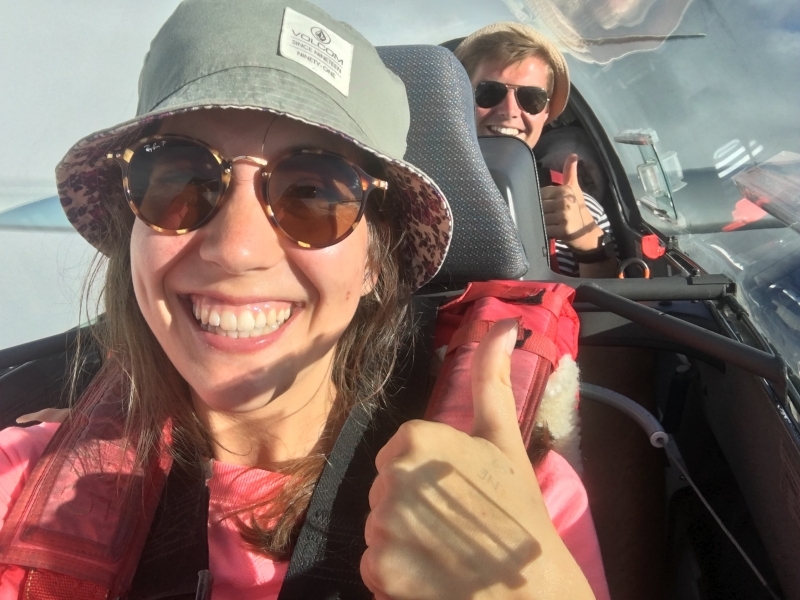 Dressed in shorts and T-shirts we took off expecting tricky flights. 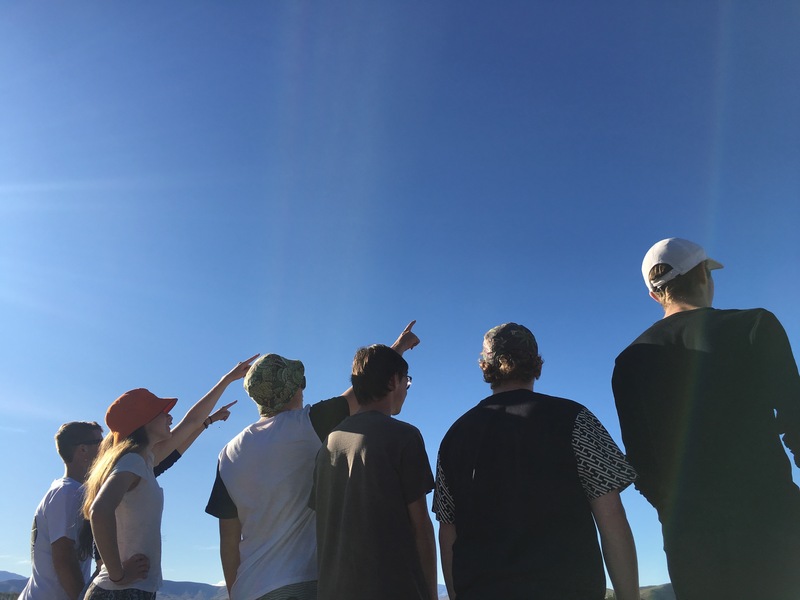 Not long after there were five cold YouthGlide pilots in wave at 10,000ft wishing they had packed their cannula’s. 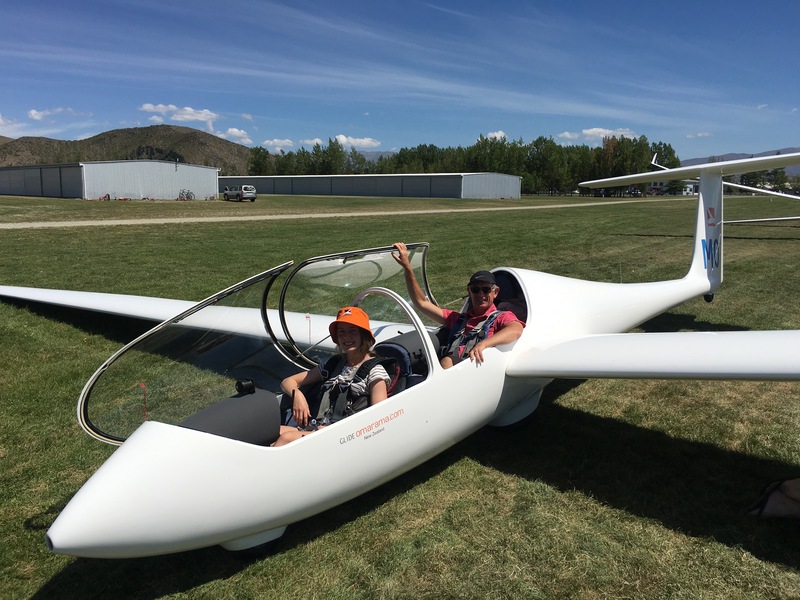 Luca, a visiting pilot from Germany, had her first flight in wave soon after, and Daniel Town and myself both made type conversions that day. 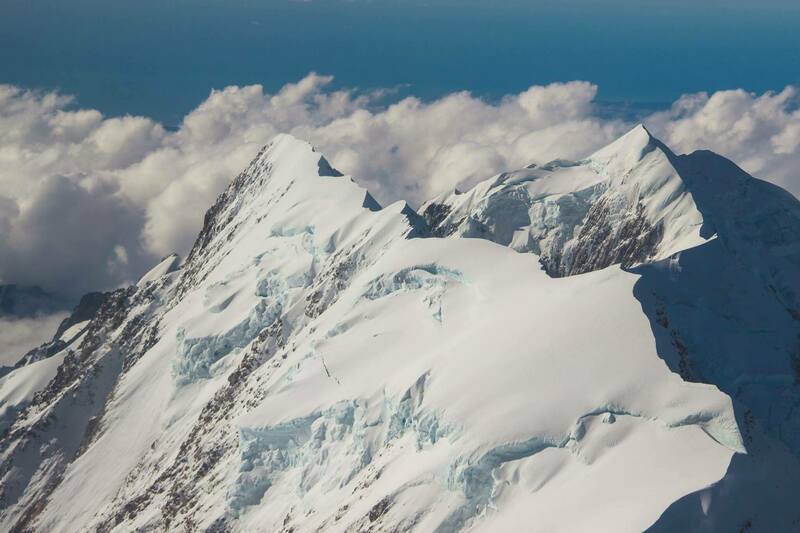 Monday was also good flying and a few managed flights to Mt Cook. Tim Tarbotton ran away with Justin Wills for the day, first flying down to Lake Hawea and then up to Mt Hutt and back. 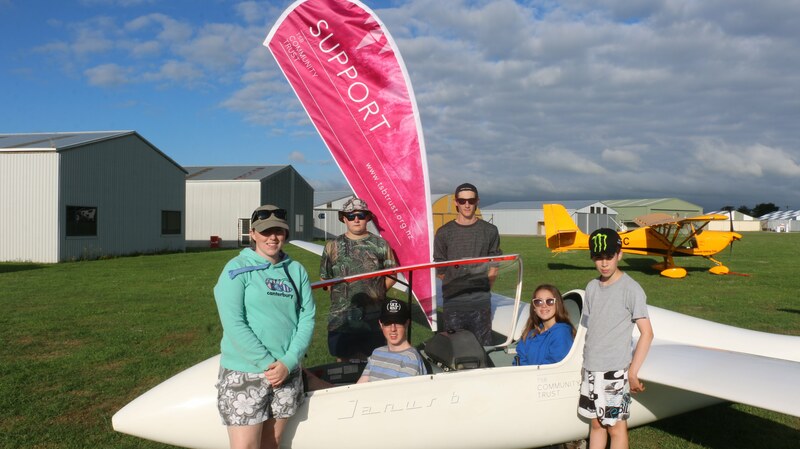 During the four days at the camp the YouthGlide had 13 attendees, made 37 launches and totalled 40 hours. 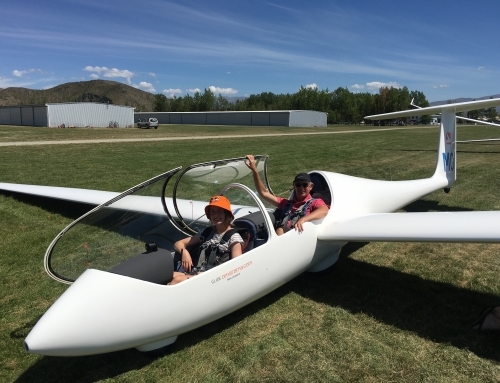 Four friends of attendees had never flown before and had their first glider flight ever. 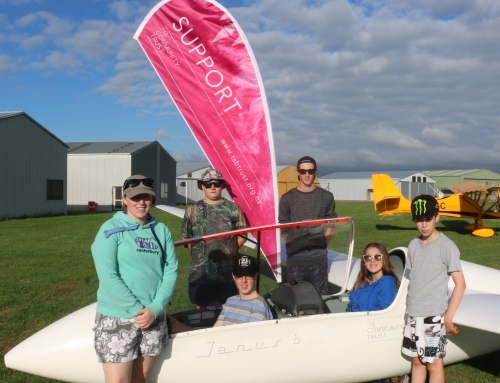 This is a promising number for the future of these mini camps, and we can only hope that they will continue to grow in popularity so that more young pilots get a taste of what these camps have to offer. 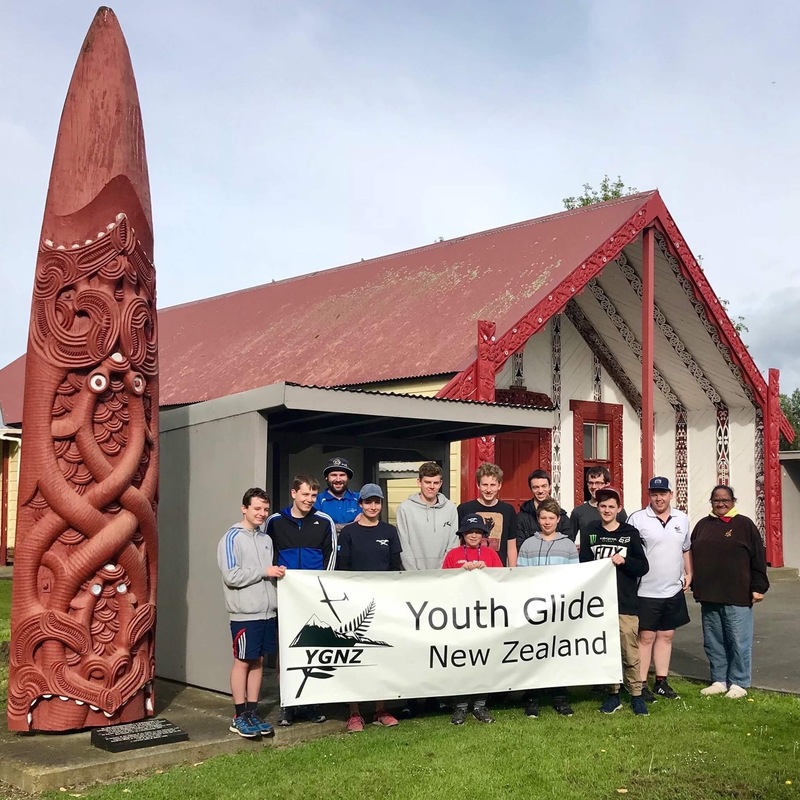 Other YGNZ Mini-Soaring Development Camps are being planned to be hosted at the new Greytown Soaring Centre over the upcoming Labour weekend and hopefully in Taupo sometime soon! 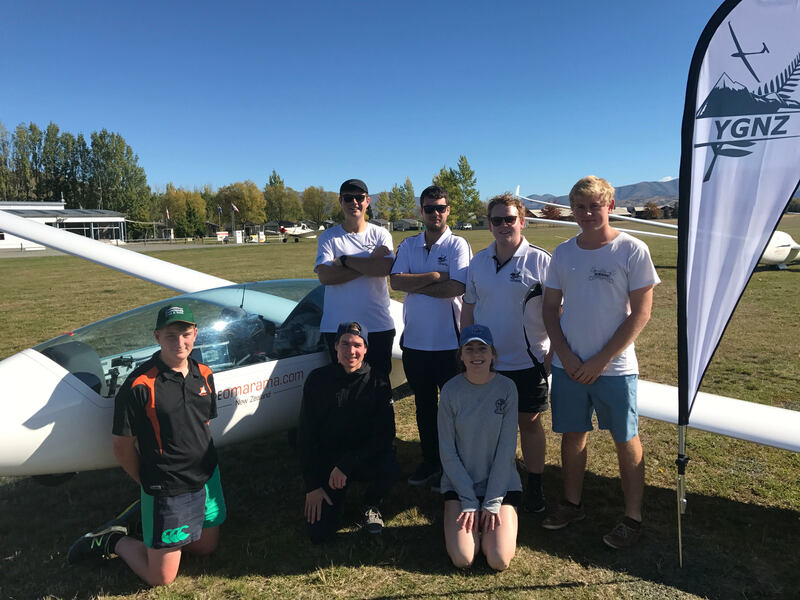 Big thanks to GlideOmarama, private glider and caravan owners for their support!